Since becoming a Mum I have learnt a whole new meaning the word ‘bitchy’! Mums especially can be so ridiculously nasty which is completely unnecessary. 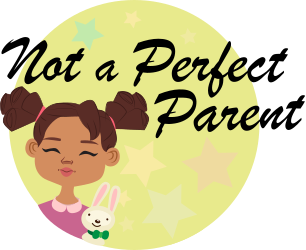 Recently, on one of the groups I belong to on Facebook one of the Mum’s posted about ‘Perfect Parenting’ which really made me think about it. The amount of arguments about how to bring up a baby can cause friends and families to divide. The battles between parents are never ending and every single person has their own view. I know so many people will disagree with how we bring up Lola but we are purely following her lead. I would never judge another parent by their decision as there is always a reason behind the parent’s decision. Lola is such a happy little lady and if she wasn’t then we would change things to adjust to her needs. I’m not going to say anything about my views on each of these on this post however I will be doing separate posts on some of the points.